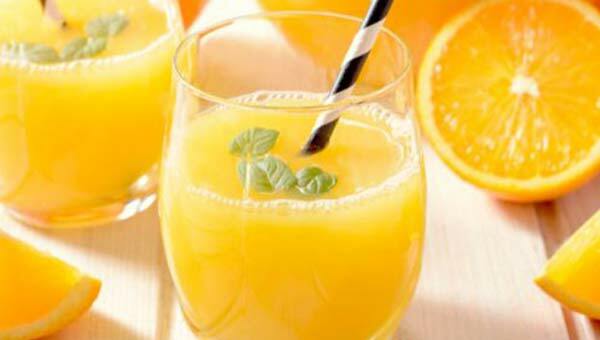 (BBN) – Orange and basil come together to create this revitalizing drink which is perfect to beat the heat. Top it up with ice and enjoy. Peal the oranges and place them in the blender along with the other ingredients. Blend for a few seconds and then strain into a glass. Garnish with a few basil leaves and serve, according to NDTV.